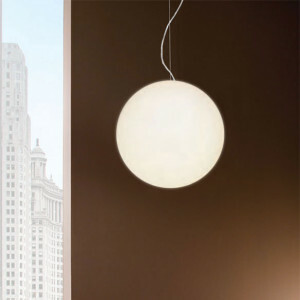 Manàmanà designer lamp for ceiling application. 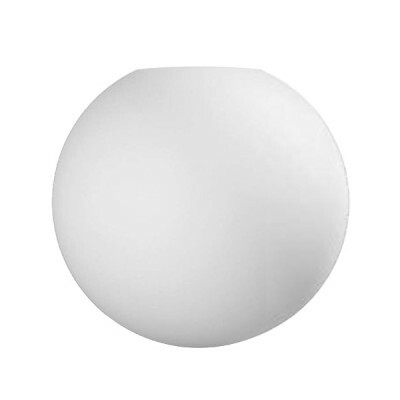 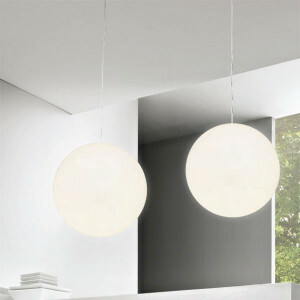 Polyethilene sphere shaped diffuser. 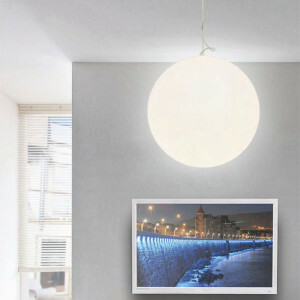 Energy saving lamp. 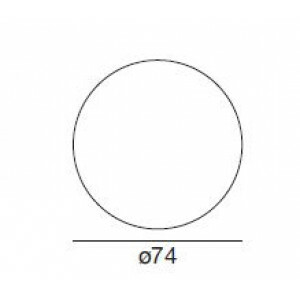 For RGB effects suitable E27 RGB lighting kit. 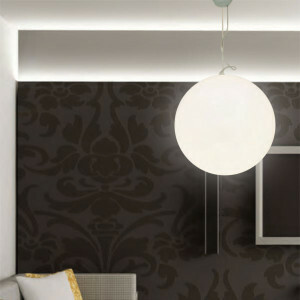 Lamp especially suitable for showrooms or shops lighting.